LG's update performance as of late has been less than stellar. Despite the formation of a "Software Upgrade Center" several years back, the company is still slow to get new versions of Android out the door. The V40 is still waiting on that Pie update, but it shouldn't be long now. LG has released the Pie-based kernel source for the V40 and LG G8. LG's official bootloader unlock tool makes the company seem developer-friendly on the surface, but very few phone variants actually get added to it. For instance, the last supported US-market variant on the rather short list was the LG G6, a phone that was announced nearly two years ago. 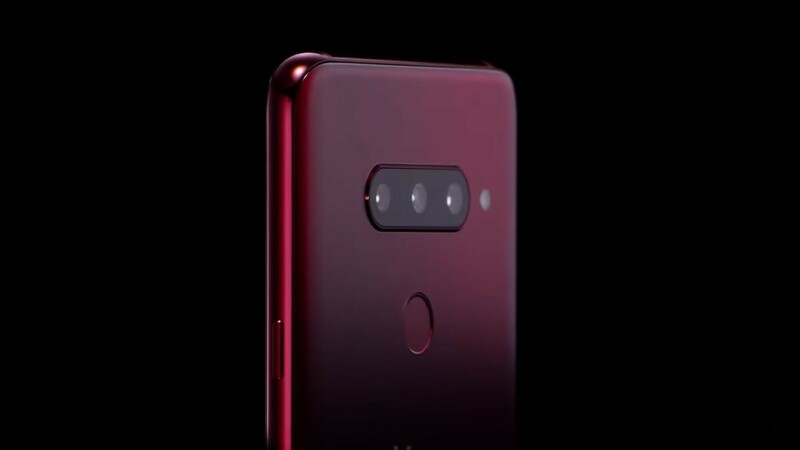 LG has just added the V40 to the list, but unsurprisingly, only the European-market model is compatible with the tool. Augmented Reality may not yet be the game-changer some of its proponents would hope it to be, but little by little it's been coming into its own. 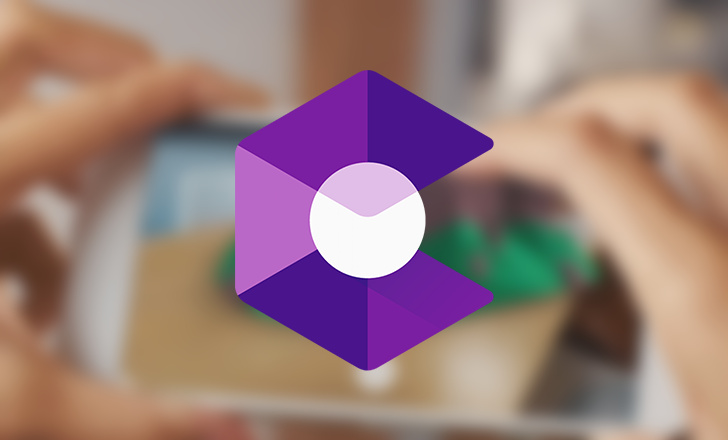 AR's been in the spotlight this month thanks to the launch of the Pixel 3 and Google's re-branding of its AR Stickers app as Playground, but that's just the half of it — we've also seen a number of new devices join the list of official AR Core-supporting hardware. 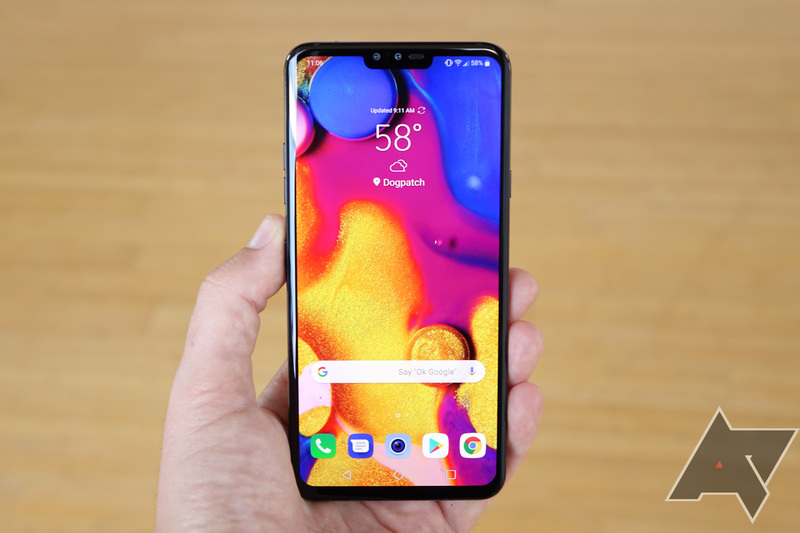 In a curious move, possibly to put an end to any further leaks, LG has released a video and blog post detailing the design of the LG V40 ThinQ. 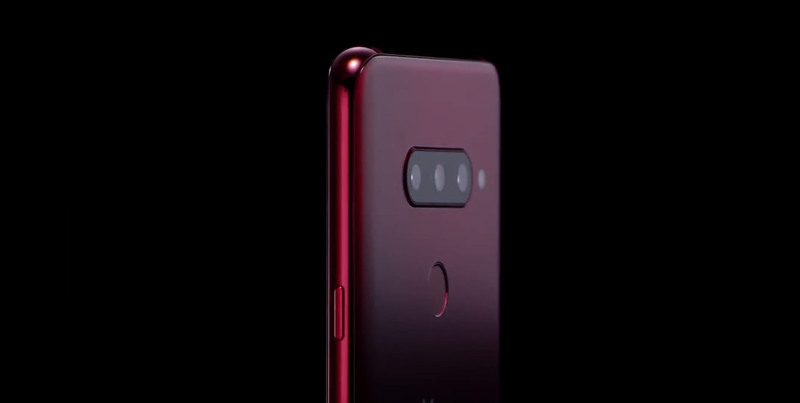 It's due to be announced in full on October 3, but now we have official confirmation of the design (at least from the rear) and some of the specs. LG's phone release cycle has been a bit weird in 2018. 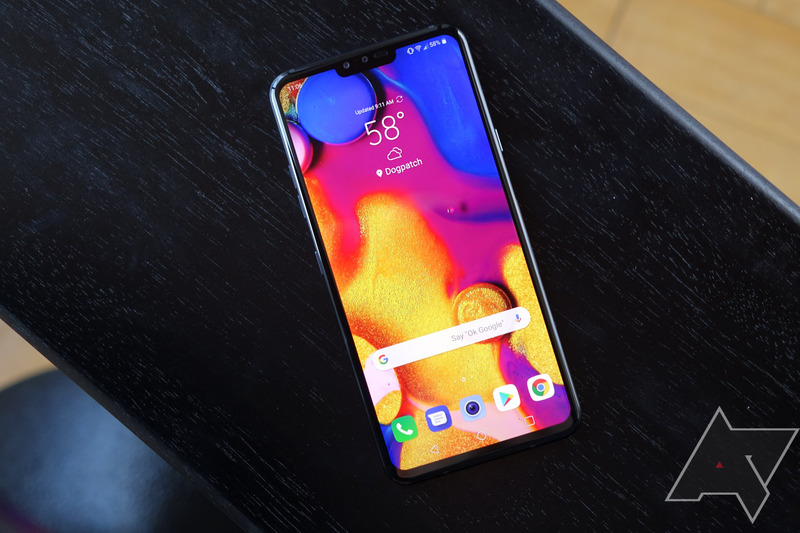 It re-released the V30 a few times, and the G7 ThinQ popped up in several variants. 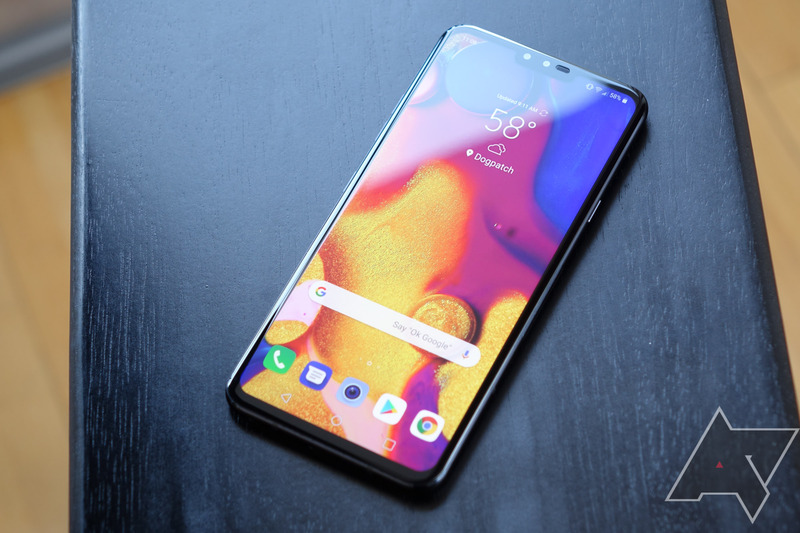 Now, it's time for the long-rumored V40 ThinQ to make its premiere. 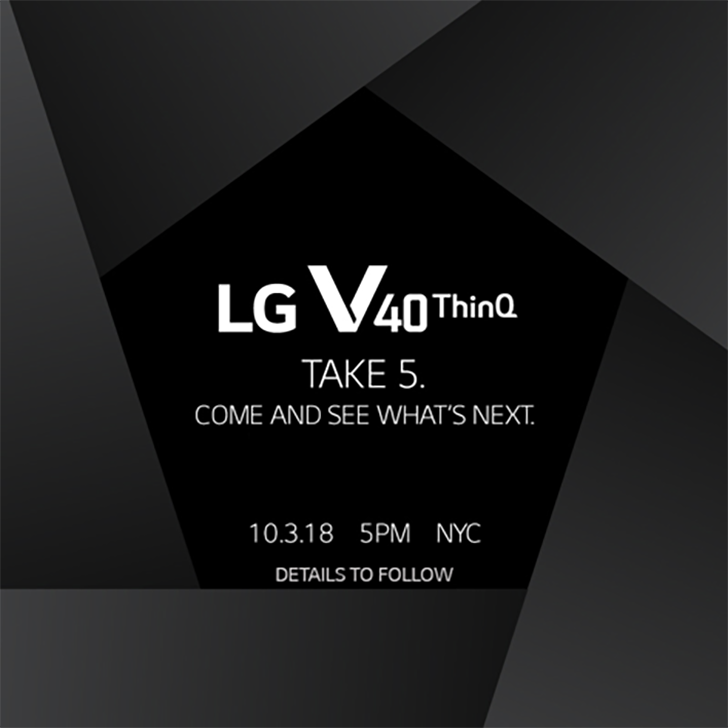 LG has sent out invites to an event on October 3rd with the phrase "Take 5." That would seem to confirm a five-camera phone.